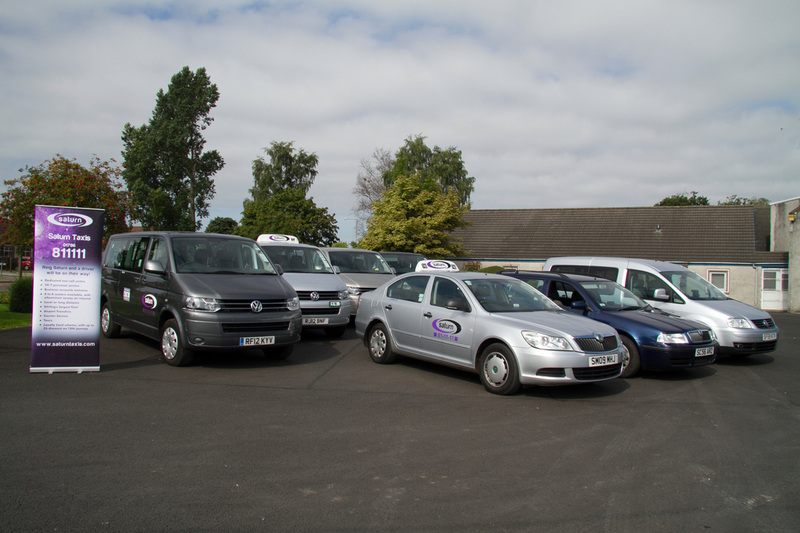 With new ground-breaking technology fitted to every vehicle we can normally guarantee you a vehicle anywhere in Stirling and surrounding areas within 10 minutes. Our cutting-edge dispatch technology allows call-centre staff to contact and track vehicles anywhere in the UK. We also cover all airports, train stations and ferry ports for hires coming back to anywhere in Central or North of Scotland areas. Please contact us with any request - our staff are trained to help.